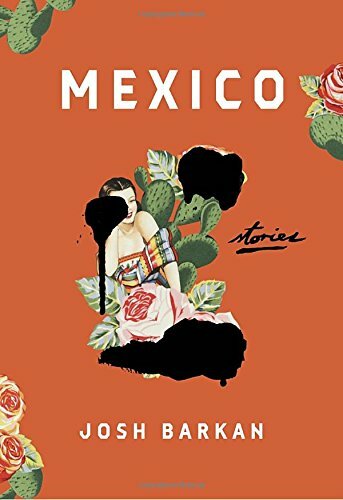 The unforgettable characters in Josh Barkan’s astonishing and beautiful story collection—chef, architect, nurse, high school teacher, painter, beauty queen, classical bass player, plastic surgeon, businessman, mime—are simply trying to lead their lives and steer clear of violence. Yet, inevitably, crime has a way of intruding on their lives all the same. A surgeon finds himself forced into performing a risky procedure on a narco killer. A teacher struggles to protect lovestruck students whose forbidden romance has put them in mortal peril. A painter’s freewheeling ways land him in the back of a kidnapper’s car. Again and again, the walls between “ordinary life” and cartel violence are shown to be paper thin, and when they collapse the consequences are life-changing. These are stories about transformation and danger, passion and heartbreak, terror and triumph. They are funny, deeply moving, and stunningly well-crafted, and they tap into the most universal and enduring human experiences: love even in the face of danger and loss, the struggle to grow and keep faith amidst hardship and conflict, and the pursuit of authenticity and courage over apathy and oppression. With unflinching honesty and exquisite tenderness, Josh Barkan masterfully introduces us to characters that are full of life, marking the arrival of a new and essential voice in American fiction.